In 1957 Hans Brockstedt established his first gallery, located on the Georgsplatz in Hanover. This “gallery for modern art” measured just under forty-five square metres. The opening exhibition featured pictures by Heinz Trökes, who at the time served as a visiting lecturer at the Hochschule für bildende Künste in Hamburg. Trökes introduced Brockstedt to the Hamburg illustrator and graphic artist Horst Janssen. Brockstedt’s first visit with Horst Jansen marked the beginning of a lifelong friendship and collaboration. This helped Janssen gain international attention and bolstered the reputation of the young gallery, which went on to forge a partnership with Otto Dix In 1959 Galerie Brockstedt relocated to Warburgstrasse in Hamburg, where it became a neighbour of Horst Janssen. 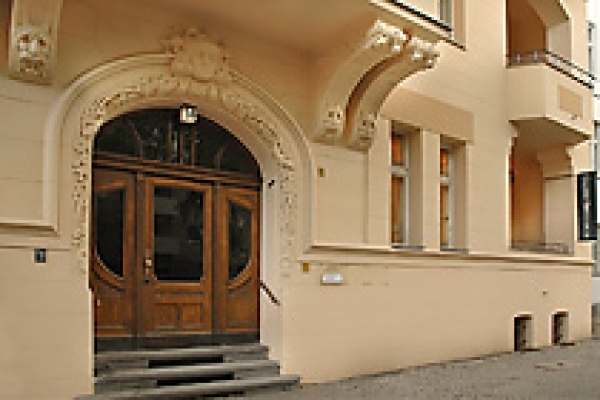 In 1961 the gallery moved again to the corner of Poststrasse and Hohe Bleichen, and since 1970 it can be found at its current location on Magdalenenstrasse. Hans Brockstedt was the first gallerist in Germany after 1945 to trade in modernist works by artists such as Christian Schad, Kurt Schwitters and Franz Radziwill. These artists were joined by Cologne Progressives such as Heinrich Hoerle and Wilhelm Seiwert, as well as Constructivists such as Walter Dexel and Otto Freundlich. 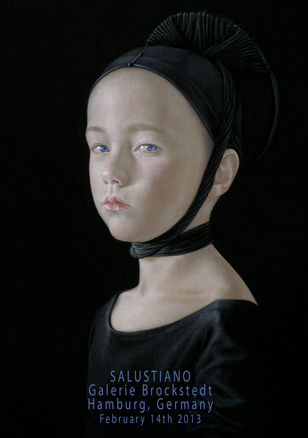 Among the gallery’s figurative artists are Johannes Grützke, Diether Kressel and Fritz Meckseper. Hans Brockstedt also represented the independent artistic figures Richard Oelze and Friedensreich Hundertwasser, the outsider Friedrich Schröder-Sonnenstern and Max Klinger, to whom he devoted an exhibition in 1966. Since 1992 Galerie Brockstedt has also maintained a branch in Berlin. Boris Brockstedt, the son of Hans Brockstedt, serves as director of the gallery, located at Mommsenstrasse 59 in the district of Charlottenburg, where he continues the over fifty-year tradition of the Brockstedt house in addition to an independent programme of contemporary art and also deals in modernist artworks from the 1920s and ’30s. Destacado integrante del grupo conocido como "Realistas de Madrid", entre cuyos miembros también milita su mujer, la pintora Isabel Quintanilla.